If there was a prize for the most garish and openly gimmicky diet pill packaging – we have a winner. 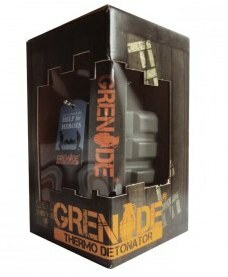 The Grenade Thermo Detonator is a fat burner that is packaged to look like a ….hand grenade. The ingredients within are nothing new, nor revolutionary. The Grenade is the self proclaimed “state of the art” weight management system created to energize your metabolism. Could cause a a slight fluctuation to your heart rate, cause a mild headache and nausea. 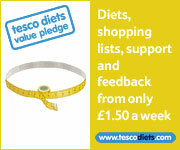 In store at Holland and Barrett. It is not cheap. Not ideal for the casual dieter. This product is more geared the bodybuilding fraternity. 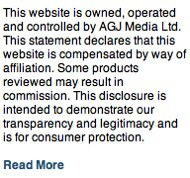 There does not appear to mant positive reviews from consumers. Capsiplex has enjoyed an avalanche of media exposure this year with a reported 1 million units sold in the first few months of release. 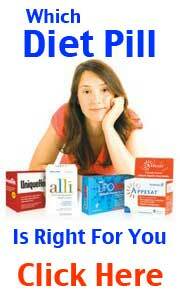 Capsiplex is the Chili Diet Pill that can help you burn calories more efficiently.